Welcome to BT 101. We talk everything in sports from the betting lines to the politics of it as well. From who to take in fantasy to why Zeke really got suspended we are here to be raw and honest. 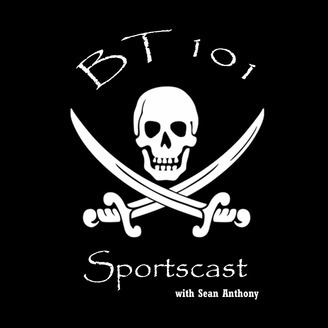 With BT 101 you get the best in fantasy breakdown, non corporate opinions and arm chair quarterbacking. 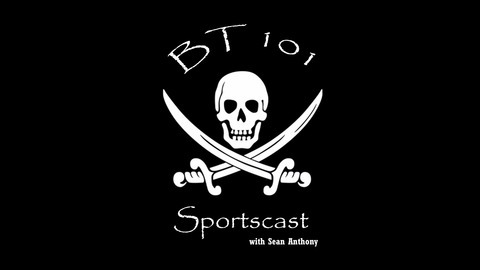 We are BT 101 and we are damn good at what we do. Episode 12: Tempering Expectations in Sports or "How Lavar is Making Lonzo's Life Difficult"
Lonzo has had a rough open to his season. He can't seem to score and he has been getting benched lately. Is he completely to blame or should his outspoken father garner some of it as well? And, how this translates to expectations across the line in sports.